A phone interview is usually a time and cost-efficient way for an employer and job candidate to get to know each other. The experts at Resume Pundits came up with a few law interview tips to help you get the most out of the experience. Below are five questions the experts at our lawyer resume writing service think every lawyer should ask to optimize a phone interview. How would you describe this position’s responsibilities? A posted job description can deviate widely from the actual daily duties of a job. The phone screen can be great opportunity to learn what the real job functions are, especially if you are interviewing directly with someone from the department. Having that information is crucial to determining if a position will be a good match for your skill set, ambitions, and talents. 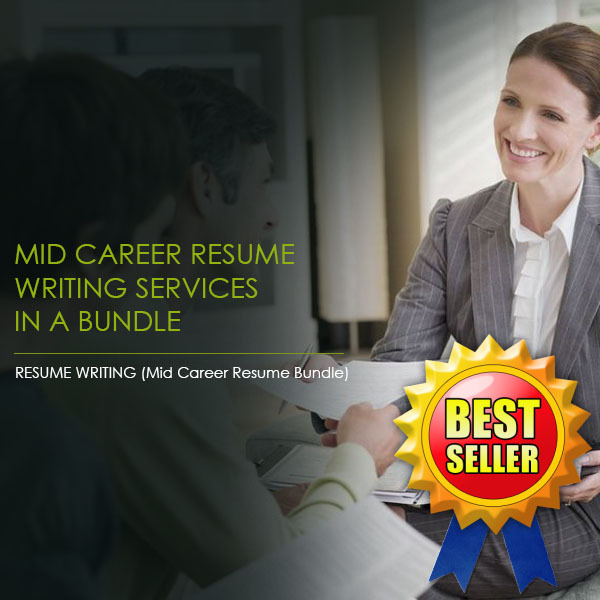 This information can also help your lawyer resume writing service further tailor your resume before you apply for similar roles. The answer to this question will be a critical component of your decision-making process. No matter what the job, it’s important that you know your work is being fairly evaluated. Performance evaluations will, no doubt, impact your advancement through the organization. What are some of your firm’s biggest challenges? This question gives a strong first impression that you are interested in tackling the tough problems and contribute to the growth of the company in a meaningful way. If you can offer examples of when you’ve solved similar problems, this can give the interviewer a better idea of the value you would bring to the organization. 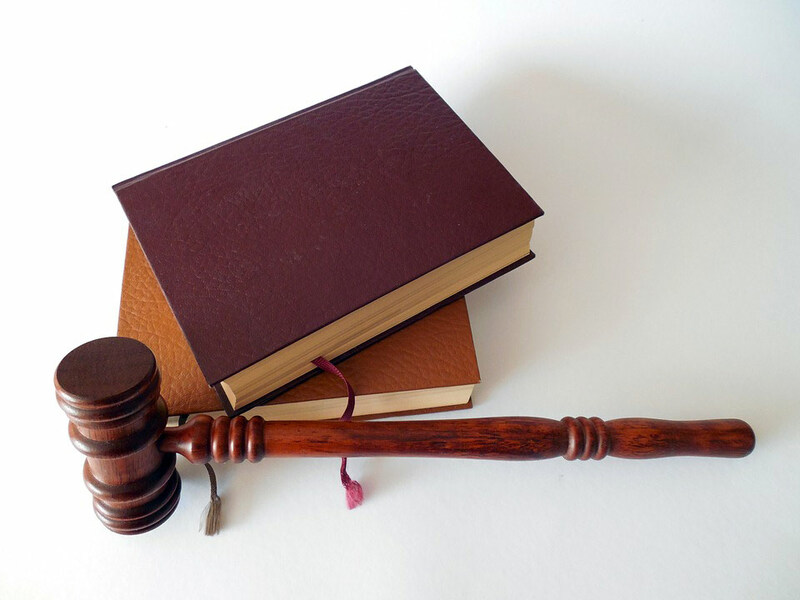 What kind of formal training does the firm have in place for young lawyers? If you are a young attorney, this question lets the interviewer know that although you may have just graduated law school, you know that learning never stops. If you have any experience in similar training programs from internships or school projects, this would be an excellent time to mention it. If you are a seasoned professional, this question lets your interviewer know that you are not just interested in advancing your own career but you also care about the advancement of younger lawyers. What concerns do you have about my candidacy for this job? This question cuts right to the meat of the matter. By asking this question upfront, you give yourself the opportunity to clear up any misunderstandings before the phone call ends. Make your response brief and thoughtful, and be sure not to get defensive. The answer to this question can also help your lawyer resume writing service further customize your resume before you apply to similar positions. Reach out to our team at Resume Pundits today for the lawyer resume writing services you need to make the next leap in your career.